The FENCE will be returning in february 2019! We are thrilled to continue our partnership with Brooklyn-based United Photo Industries! 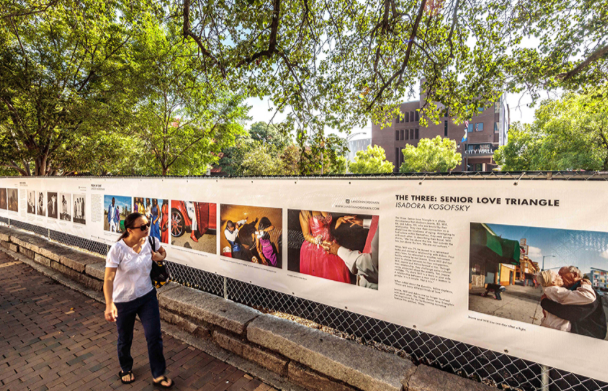 The FENCE is a large-scale traveling photography exhibition reaching over 4 million visitors annually through open-air exhibitions in seven cities across the United States: Brooklyn, Boston, Atlanta, Houston, Santa Fe, Durham, Denver, and, as part of the Exposure Photography Festival, Calgary! Presenting work by photographers of all levels across seven thematic categories: Home, Streets, People, Creatures, Nature, Play, and Food, this upcoming exhibition will also feature a portion exclusive to Calgary: The Western Regional. This portion features 8 Western Canadian photographers. WHEN & Where will the fence be located? 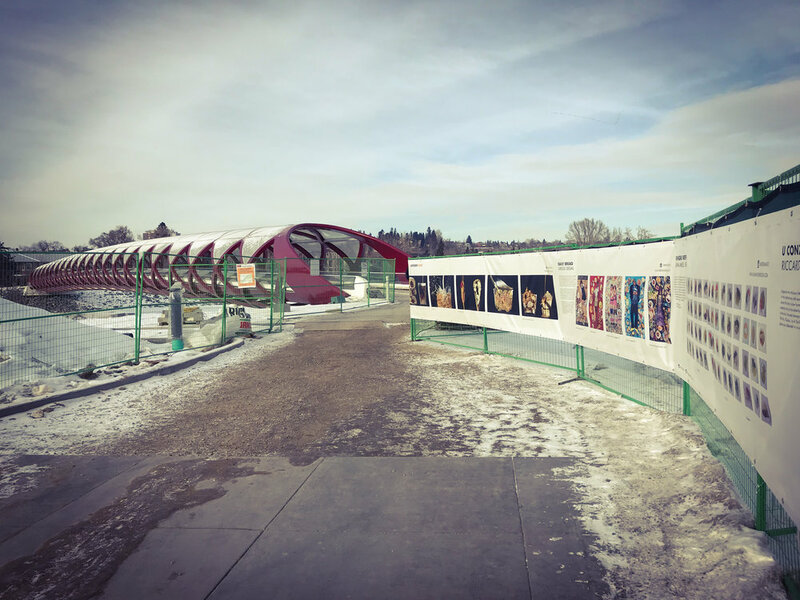 From February 1 - 28, the FENCE will be located on MacLeod Trail, 13th Ave SE & 12th Ave SE, in Calgary, AB, installed on pre-existing construction fencing. This location is courtesy of ONE Properties Ltd.
Join us on February 2nd at 11am at The Kahanoff Centre (105 12 Ave SE #200, Calgary, AB) for a talk/tour with Creative Producer and Co-Founder of The FENCE, Dave Shelley. Learn more about the project, and hear the stories behind this years selected series. If the weather permits, we will walk over to The FENCE as a group. If it is cold, we host a virtual tour. 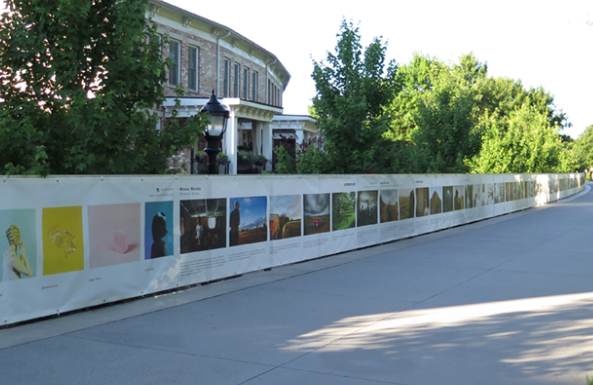 The FENCE was conceived by United Photo Industries and Photo District News in 2011. It was presented for the first time in 2012 in Brooklyn Bridge Park, and has since grown and flourished through a series of strategic partnerships with like-minded cultural organizations across the United States. For more information on the fence, click here.